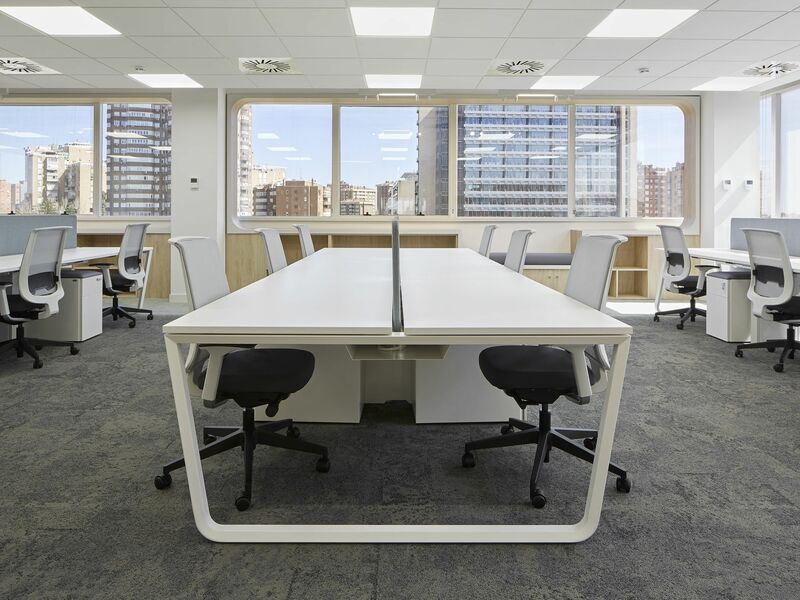 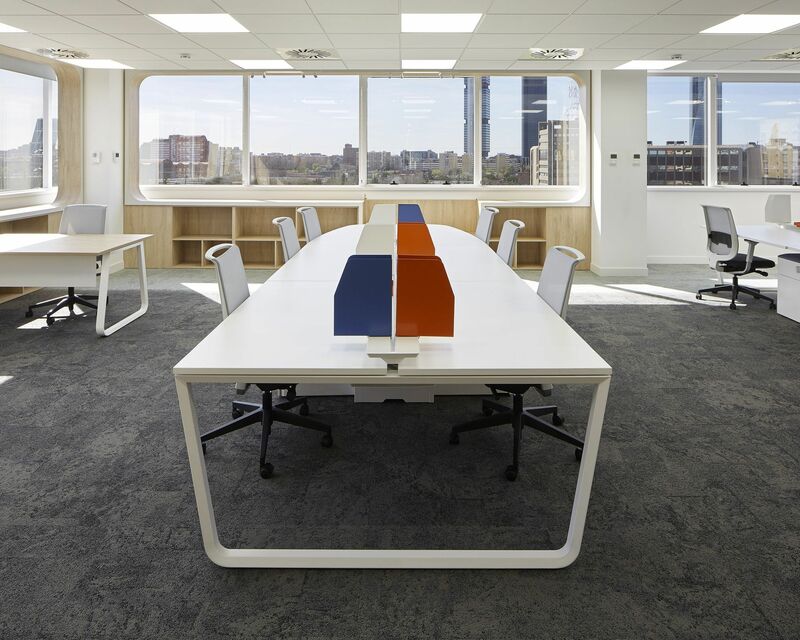 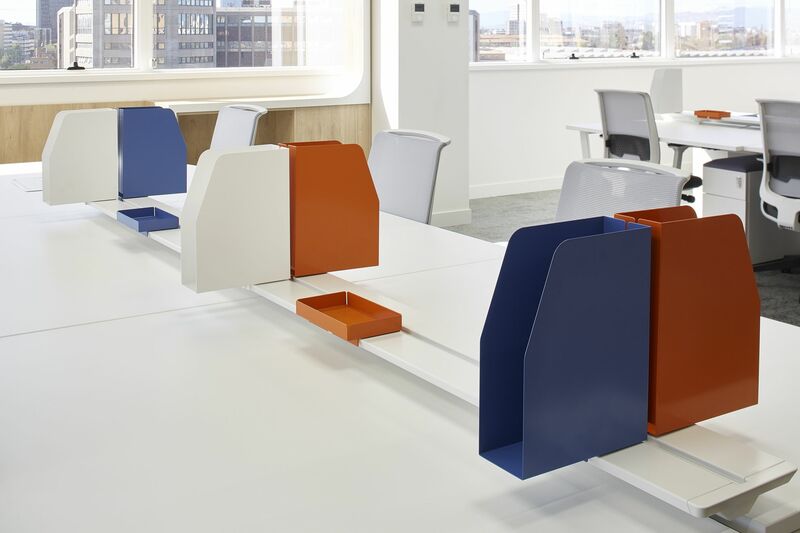 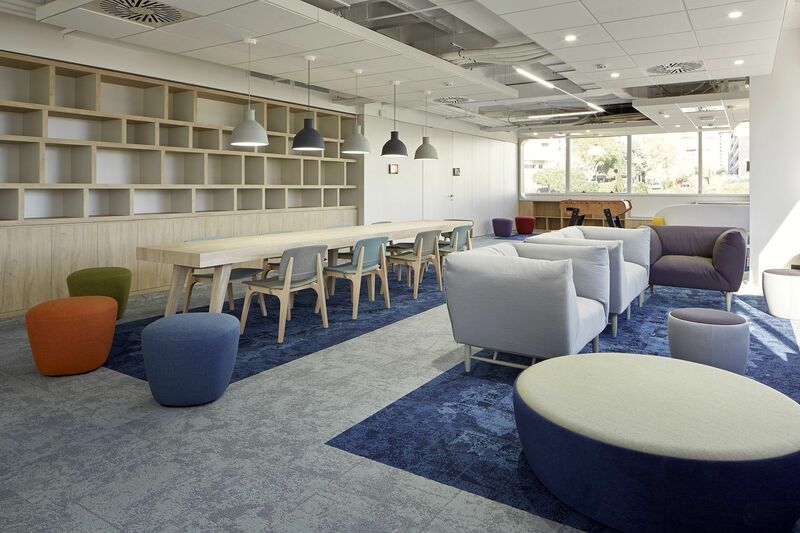 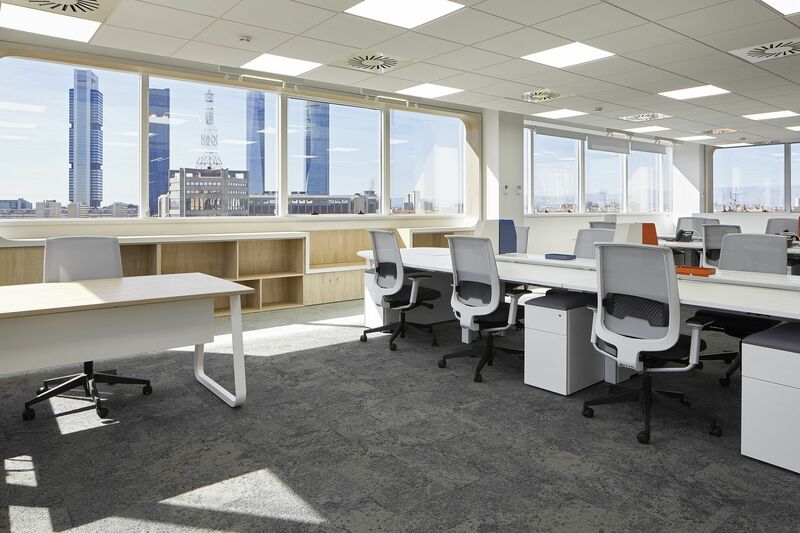 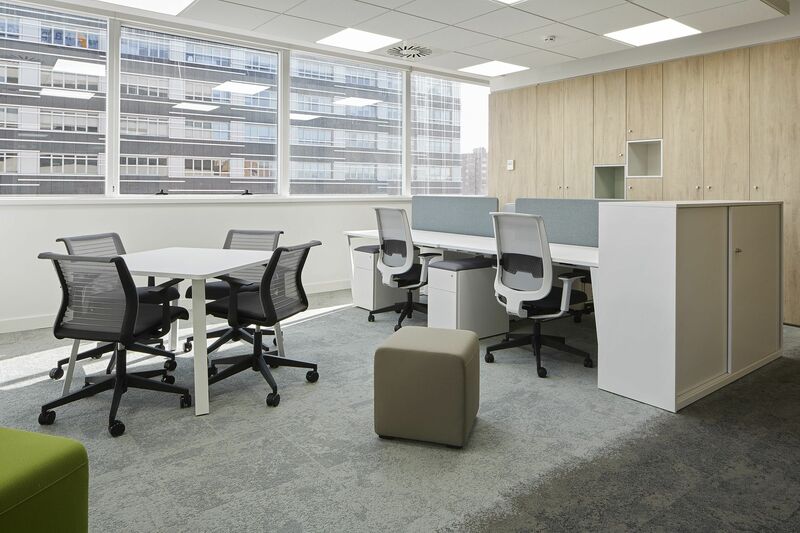 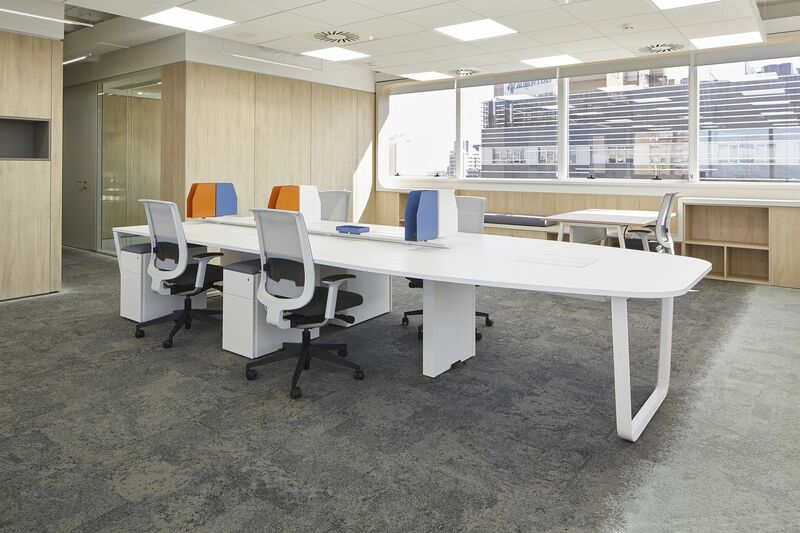 Located on Madrid’s Avenida de Burgos, all of the company’s capital city employees, previously located in different offices, are now together in a single space. 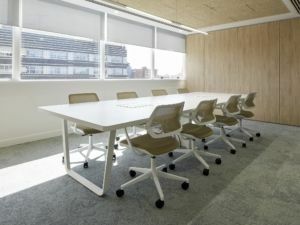 Manpower’s new Madrid headquarters have a total of 6.520 m2 on twelve floors, and the task and meeting areas have been equipped with custom finishes and designs. Ofita has supplied around 400 workstations. 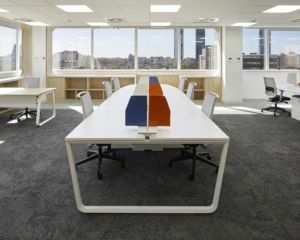 With this new head office Manpower wants to offer an ideal experience to its customers, employees and candidates by bringing all of its customer brands together on one site: Manpower, Experis, Experis IT, Right Management, Manpower Group Solutions, FuturSkill and the Human Age Institute.